Save $150 off on 12 Month Leases! Move in after the 15th of the month and pay no rent until the 1st! Applicable only to new 12 month leases on available suites. Contact your local leasing team for full details. For a limited time only, receive $150.00 of your rent each month when you sign a 12 month lease! 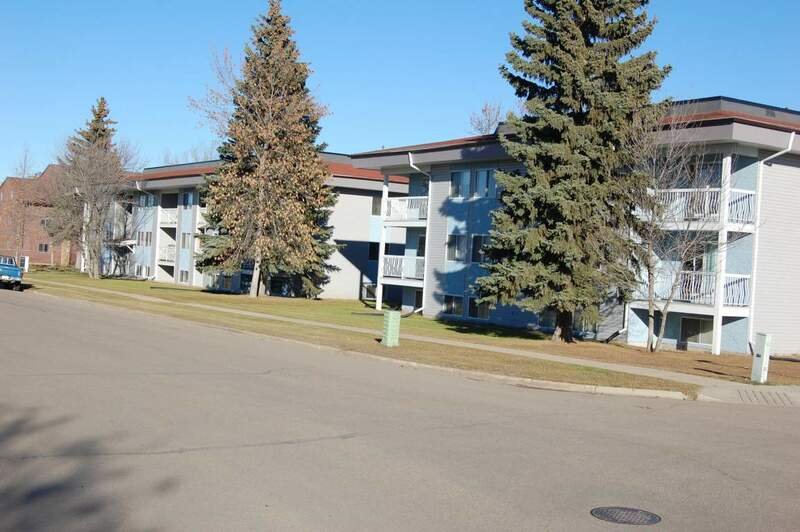 Capri Gardens is located at 3405 52nd avenue and 5130 34th street. 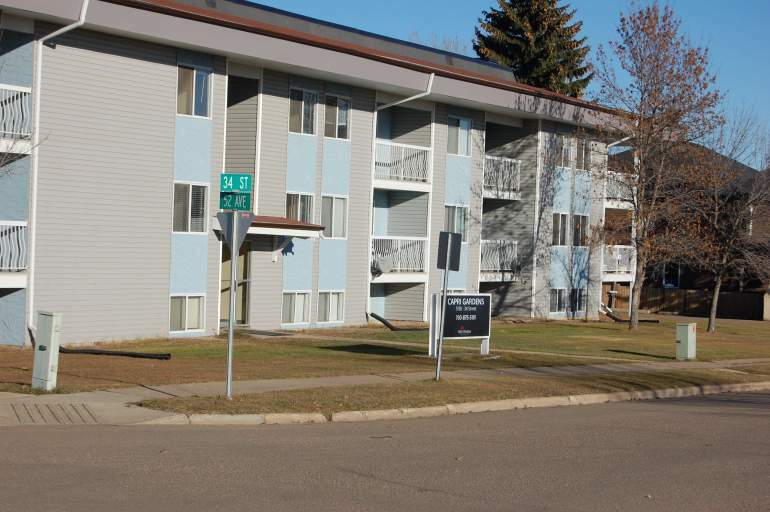 These buildings are situated close to many elementary and middle schools, grocery stores and Lloyd Mall, making it the ideal location to rent in Lloydminster! Capri Gardens offer a large variety of spacious one and two bedroom apartments, with laundry facilities on site for your convenience, and is also pet friendly. Small pets permitted with $25 monthly pet fee + $200 non-refundable pet fee. 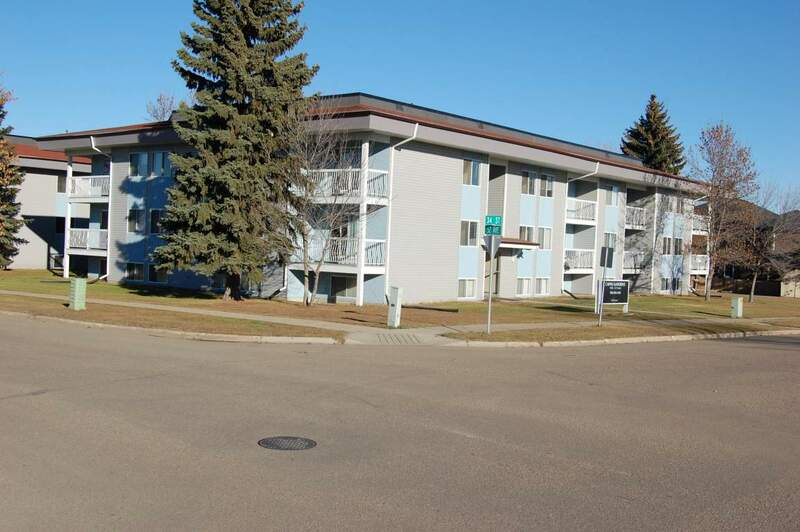 Call our professional leasing team at 780-214-1300 to book a viewing today!